“Writing advertising or marketing copy for a specific market, starting from copy written in a source language, as if the target text had been originated in the target language and culture”: this is how Claudia Benetello (that is, Dropinka®) defines transcreation, a service that lies halfway between translating and copywriting. Also referred to as adaptation, transcreation deals with all texts that have distinctly marketing-related purposes, such as radio and TV commercials, press ads, billboards and brochures. 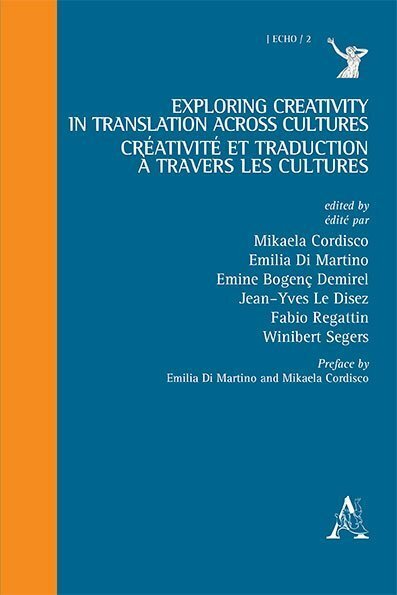 As a copywriter Claudia Benetello creates advertising and marketing texts directly in Italian and as a specialist in transcreation she adapts these kinds of texts from English into Italian and from German into Italian, working closely with both Italian and international creative companies and agencies. Check out Claudia Benetello’s transcreation portfolio. 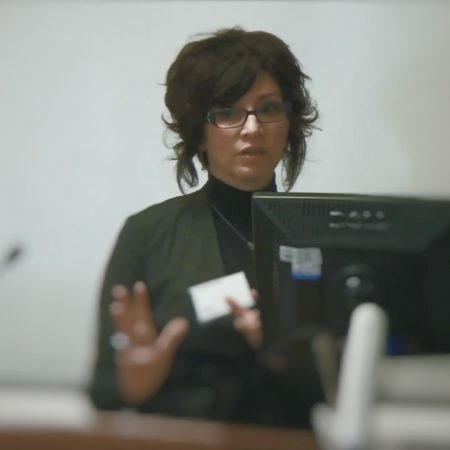 In 2012 Claudia Benetello was invited to be a speaker at a conference entitled “Transcreation: traduzione e copywriting nel marketing globale” held at IULM University in Milan. Over the following years she spoke on the topic of transcreation at numerous other conferences in Italy and abroad. In addition, in 2013 she began to hold seminars and workshops on transcreation from English and German into Italian. I attended more than one of Claudia’s seminars and, given my nature, I never would have signed up for a second one if I hadn’t been more than satisfied with the first. 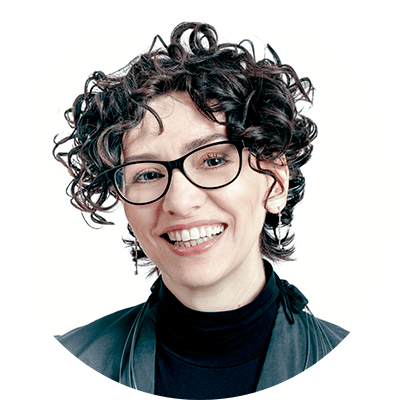 Claudia is an expert copywriter and translator in an industry that’s of great interest to me and is on the rise, at least in my humble opinion. 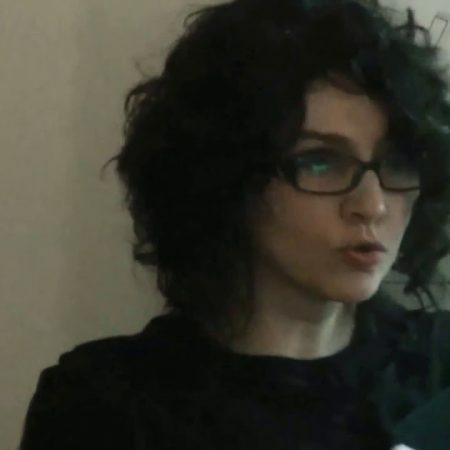 Claudia gets straight to the point, avoids fluff, and delivers to her listeners the experience she’s acquired over years of working in the field of transcreation. I’m happy to have met her, both professionally and personally. Ad maiora. I met Claudia in 2013 during one of her transcreation seminars. I was truly impressed by her professionalism, expertise, creativity and ability to explain the contents in a clear, stimulating manner. When she organized a workshop in 2018 I didn’t let the opportunity pass me by! A wonderful experience. Well done, Claudia! Until next time! In December 2015 Claudia held a seminar on two afternoons for the Italian-speaking group of Coop’s Language Service at the headquarters in Basel (Switzerland). The course was divided into two phases, one that was theoretical and analytical and the other practical, about translating and writing advertising slogans. We appreciated Claudia for her excellent speaking skills, her professionalism in addressing the various topics and the passion she puts into her work. I am very grateful to Claudia for this valuable opportunity to meet and exchange ideas, which enriched our group. 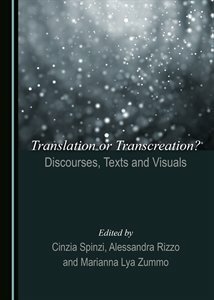 Claudia Benetello is the author of academic papers on transcreation. 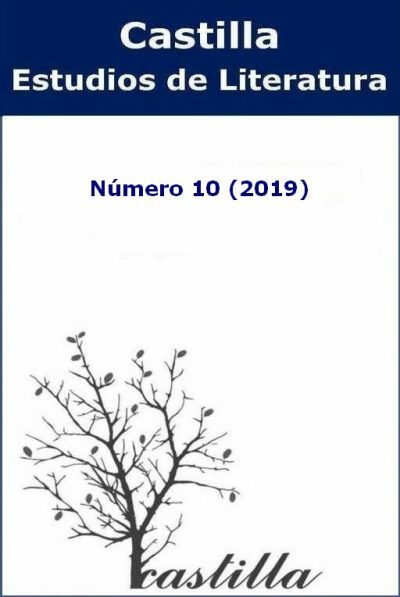 Claudia Benetello has been mentioned not only in numerous theses presented at Italian and foreign universities but also in the following publications. 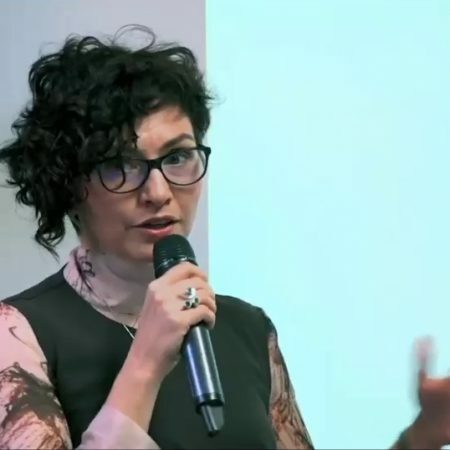 Watch some of the presentations Claudia Benetello has given at international conferences. 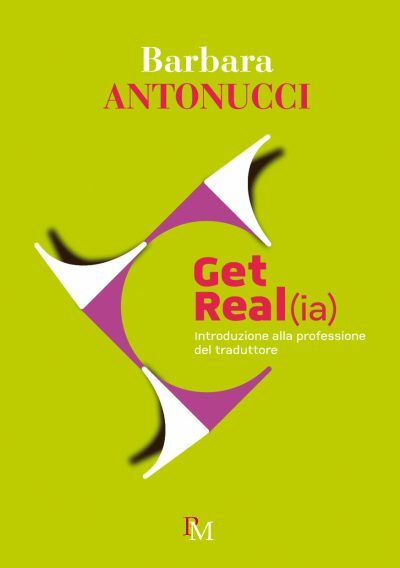 Would you like to attend a course on English-Italian or German-Italian transcreation? Contact Dropinka® with no obligation.